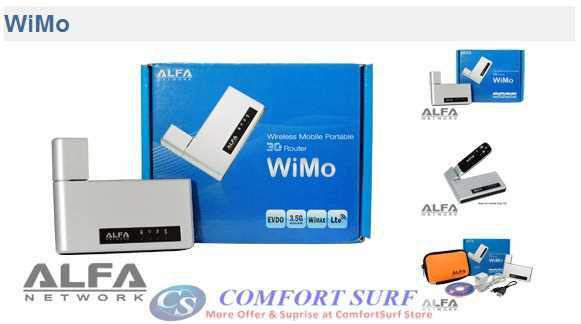 Support most of 3G HSDPA USB Modem / EVDO Modem. 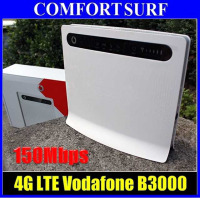 Built-in Battery to last upto 8 hours, standby modem upto 100hours.
. It takes a minimum of 5 hours for the battery to fully charge.
. Battery life will last up to 8 hours depending on usage.
. Battery life lasts up to 100 hours in Standby Mode.
. The manufacturer's USB 3G dongle.
. The number of Wi-Fi devices connected.
. Signal strength & Network.
. Online usage & Data transfers.
. Temperature, features, and accessories. battery to become fully charge. 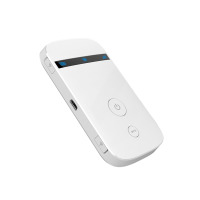 Users can rotate the dongle to improve the wireless 3G reception in weak signal areas. For optimal reception strength, rotate the dongle to 90 degrees. users not to rotate the dongle beyond 120 degrees. ALFA Onyx3G?ALFA Fly3G?Olive V-ME110 (EVDO)?China Telecom (EVDO)?AnyDATA ADU-555C?Haier CE210 (EVDO)?TSU240SSW03A?E1750?Option GI0225?Nokia CS-15?Taifeng WM72-11?EMOBILE D11LC?EMOBILE D21LC SoftBank C01LC / C02LC?Taifeng TFDG888?IIJ mobile 120FU?EMOBILE D31HW? 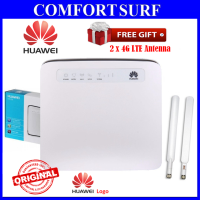 *** Some model might now listed above, you can email us or bring your modem along during you purchase.